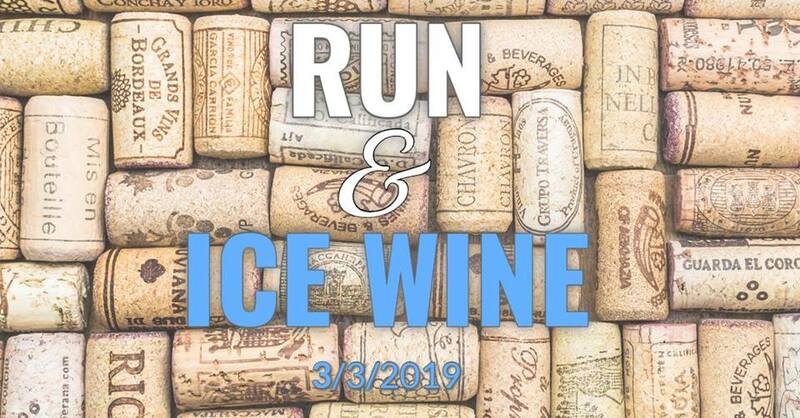 Get a taste of the 2019 Ice Wine Festival with the Run and Ice Wine! When you are ready to head out, hop on the shuttle for a return trip to Grand River Cellars. Upon your return enter through the cellar door and you will be able to pick up your swag, eat appetizers, and enjoy your favorite vintage don’t forget to head upstairs for a spaghetti dinner buffet!